The Dunlop Biomimetic M4.0 25 inch junior tennis racket has a head size of 100in2 (645cm2) and is head heavy balanced for more power, stability and spin. 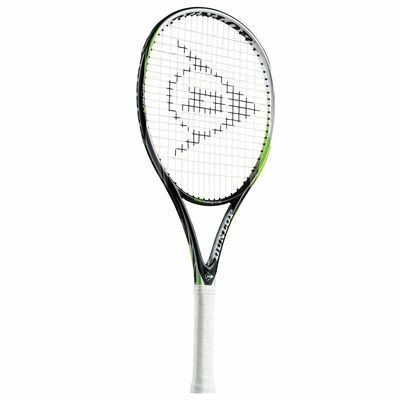 This 240g (8.4oz) racket is supplied strung with the Silk string delivering unmatched power and comfort for gut-like playability. In addition, it features an open (16x19) string pattern for even more spin and an amazing feel. The racket comes with a full cover for protection. 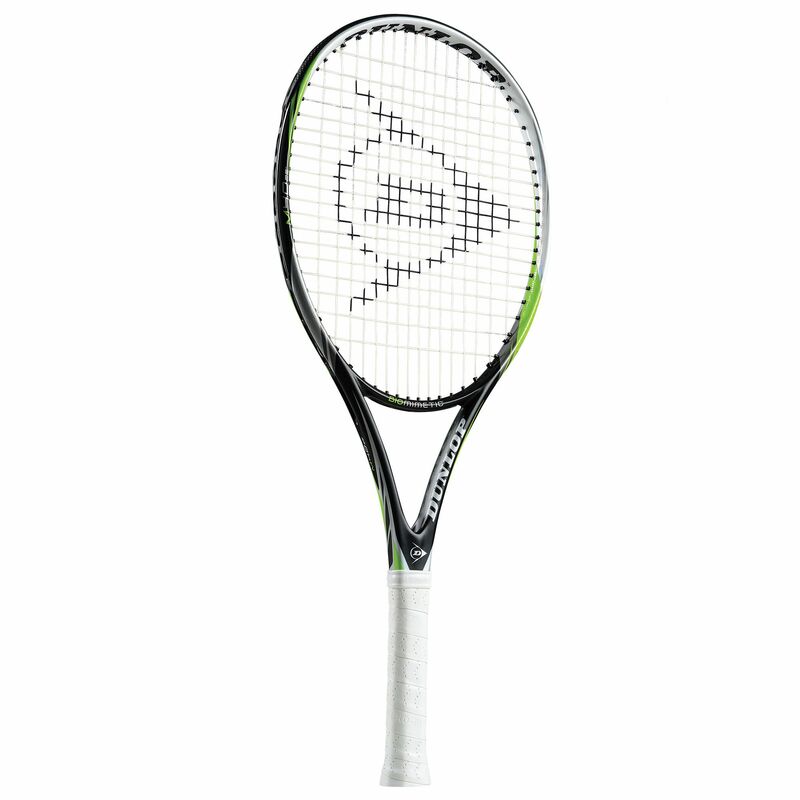 for submitting product review about Dunlop Biomimetic M4.0 25 Inch Junior Tennis Racket.